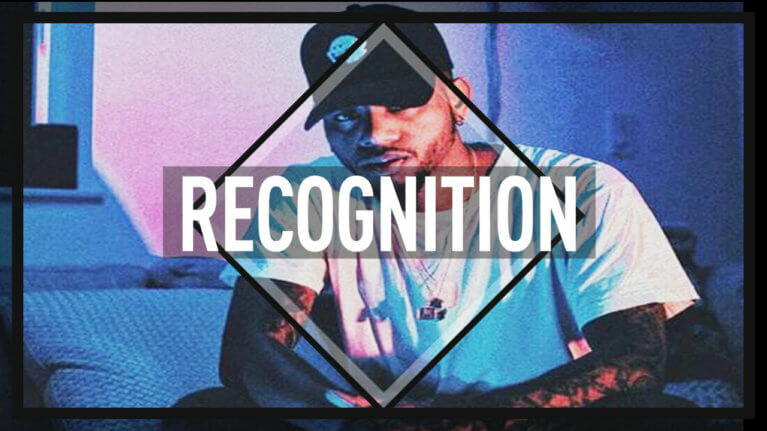 NEW Bryson Tiller type beat titled “Recognition”. Bryson Tiller is one of my favorite new artists. This guy came up so fast. Why? 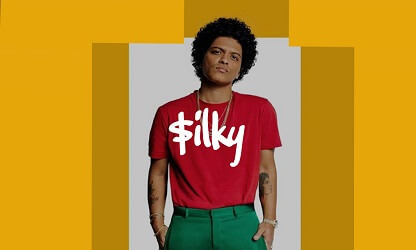 Because he makes quality music, that’s why. Just to make sure, this Bryson Tiller type beat is not free for download. 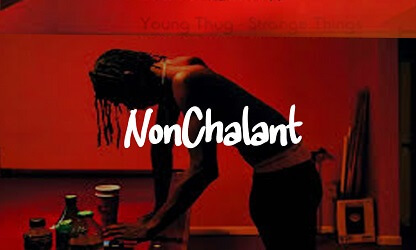 If you want to make use of this track in any type of way, please make sure to buy a lease for this beat. After purchase, you will instantly receive a download link. The beat will come untagged. We can’t make this easier 🙂 . 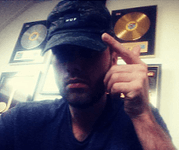 We offer 3 sorts of leases for this Bryson Tiller type beat. Information on the these license can be found in the tables below. You will receive a high quality mp3. 1 commercial use is allowed. Sell up to 2,500 copies of the song. This license will remain valid for 24 months. Omnibeats will retain ownership of the instrumental which means people can still buy this beat. You will receive a high quality mp3, stereo wav & wav trackouts. 2 commercial uses are allowed. Sell up to 5,000 copies of the song. Omnibeats will retain ownership of the instrumental which means people can still buy this Bryson Tiller type instrumental. Unlimited commercial use is allowed. You’re allowed to sell an unlimited amount of copies of the song.